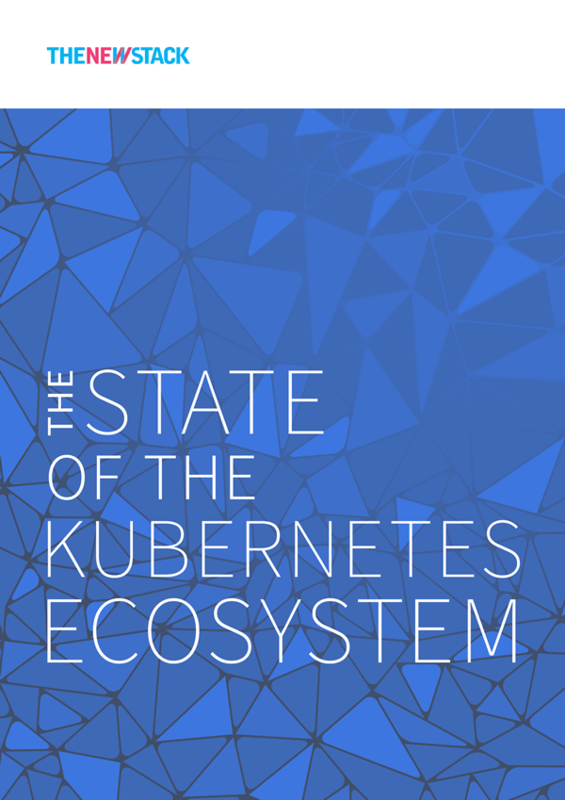 The success of the Kubernetes project has led to an ecosystem of explosive growth surrounding it. 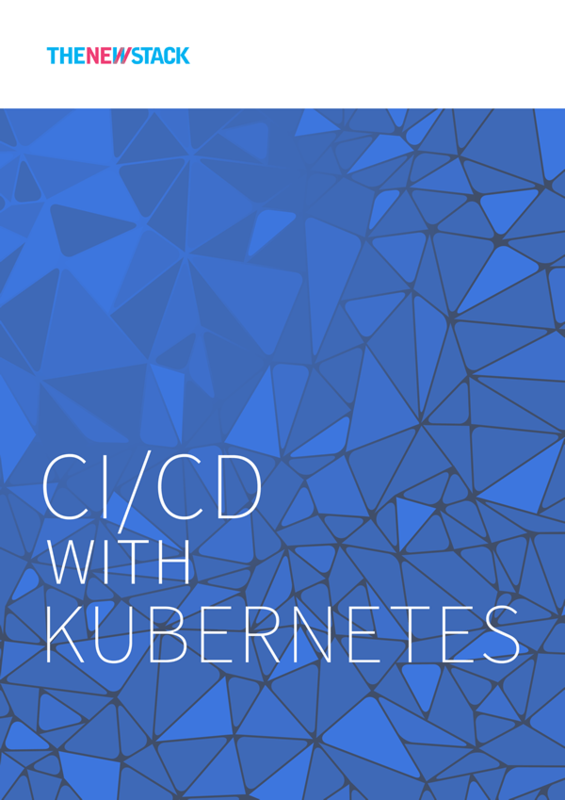 There are now so many different types of Kubernetes distributions — solutions that build off of Kubernetes to create full-fledged platforms, and other related tools and services — that it can be hard to know what your options are. 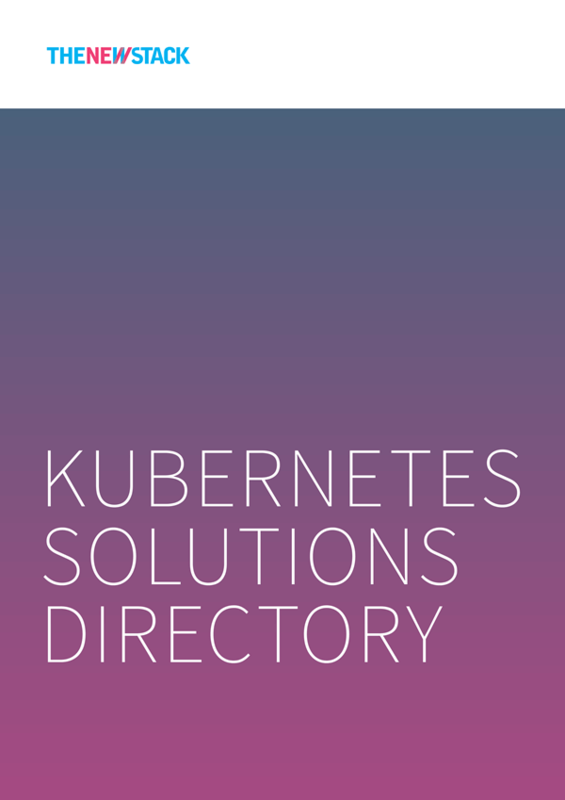 Kubernetes distributions, including Platform as a Service, Containers as a Service, and container platform offerings. Open source projects managed as part of the Cloud Native Computing Foundation’s Kubernetes repository. 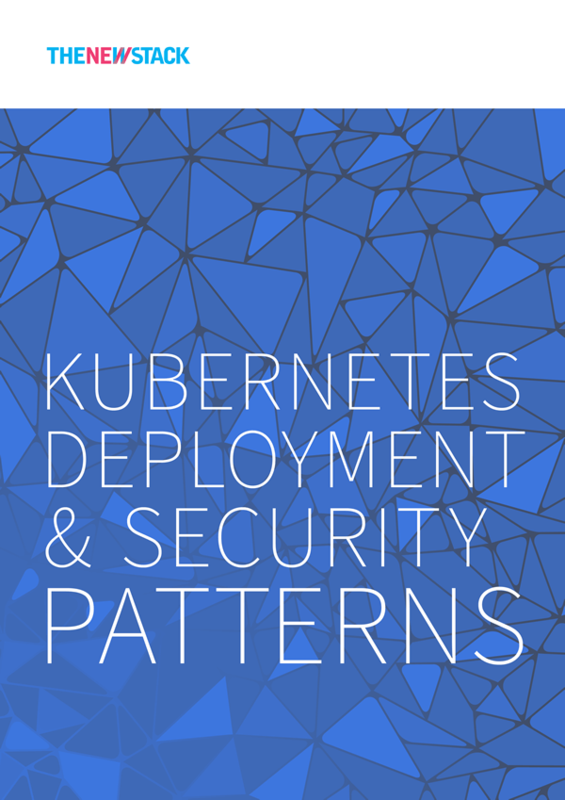 Tools that help with the implementation, deployment and management of Kubernetes and applications running on top of it.